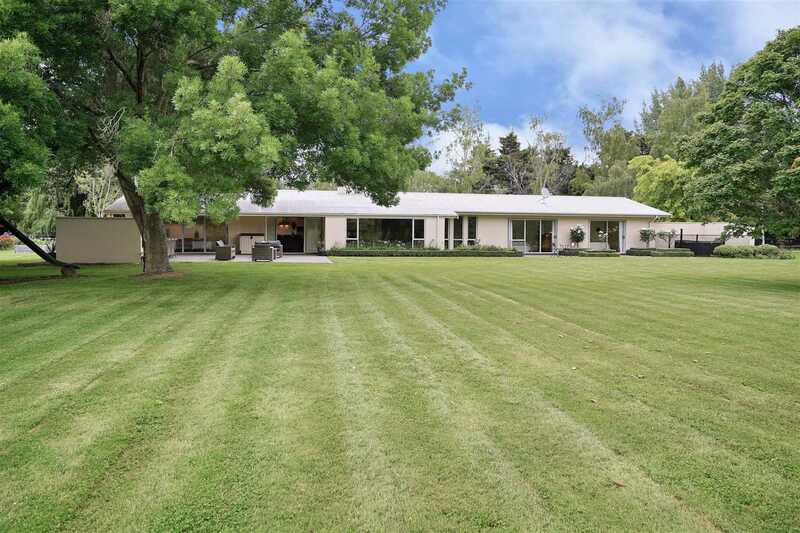 Situated in one of Canterbury's most coveted locations Ohoka you will find this fabulous large 4-5 bedroom (364m2) family home. With spacious living, open plan kitchen and dining and positioned in pristine park-like surroundings, this is family living at its best. 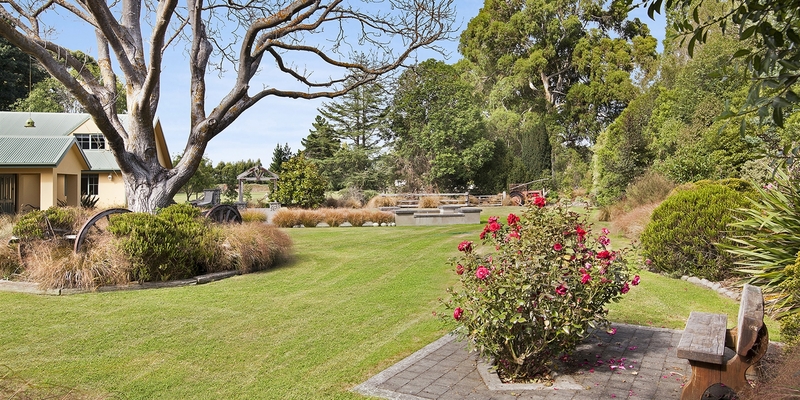 With 9 paddocks, well, barn, veggie garden, and children's playground this lovely property could be yours. Viewing is essential to appreciate all this stunning property has to offer. Chattels remaining: Blinds, Fixed floor coverings, Light fittings, Stove, Dishwasher auto garage door and remotes.